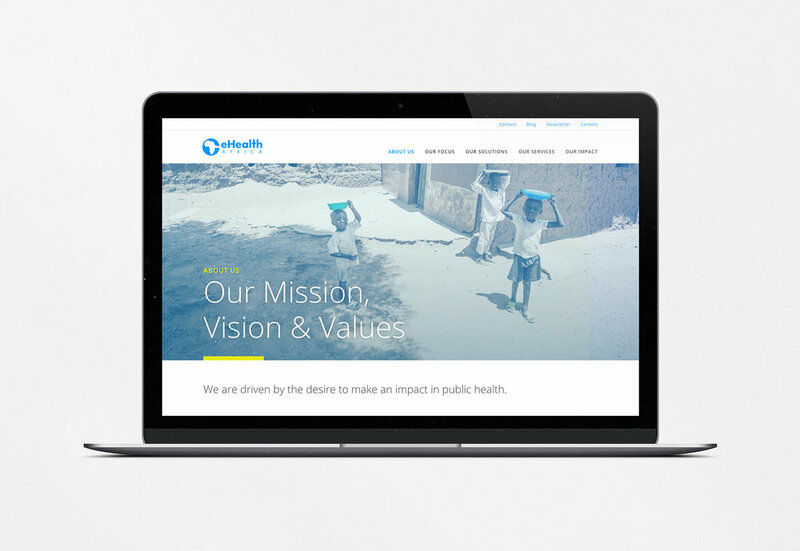 Brand design for social enterprises, NGOs and companies with a purpose. 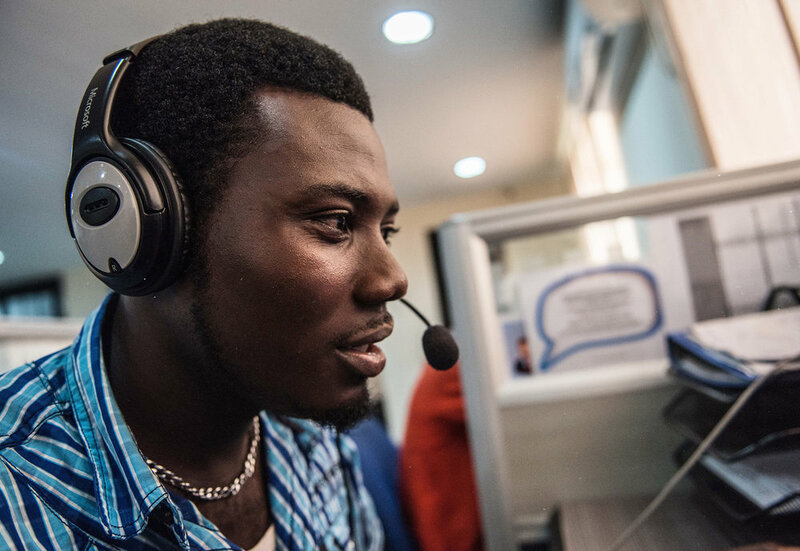 As the name implies, Young Atlas is geared toward helping busy young people to simplify and organise their financial lives. 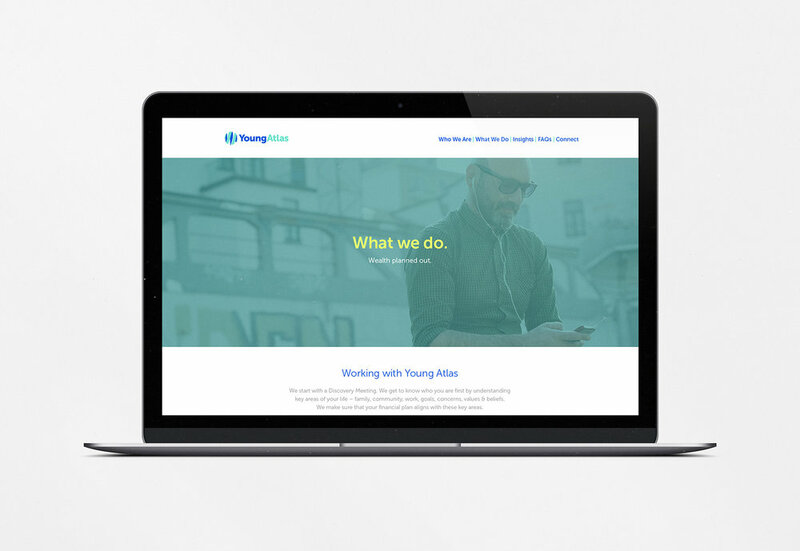 Through a range of services including budget advice, planning for retirement, and investment guidance, YA offers its members a helping hand in an overwhelming situation. 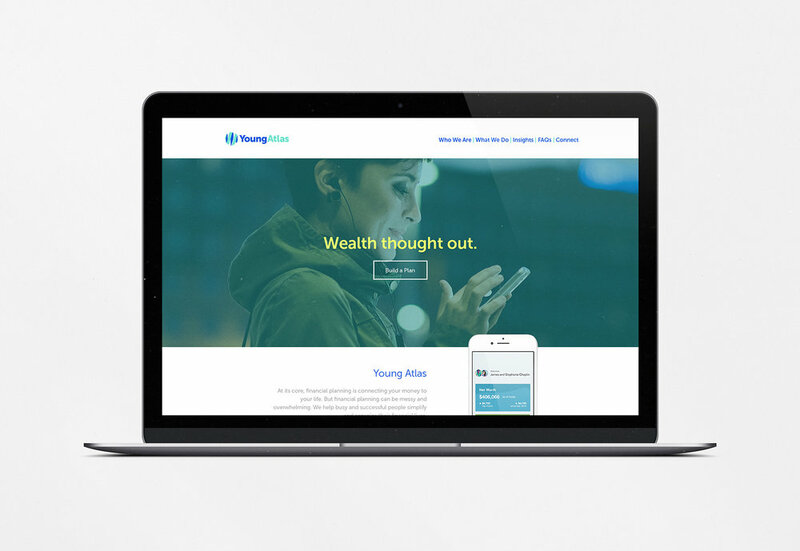 Working with YA founder and financial planner Will Rassman, we put together and implemented a visual identity system for eHA, which included a new website, reports and white papers, social media imagery, other marketing templates as well as a set of brand guidelines to help the team going forward. brand guidelines, website, reports, an email campaign, social graphics.